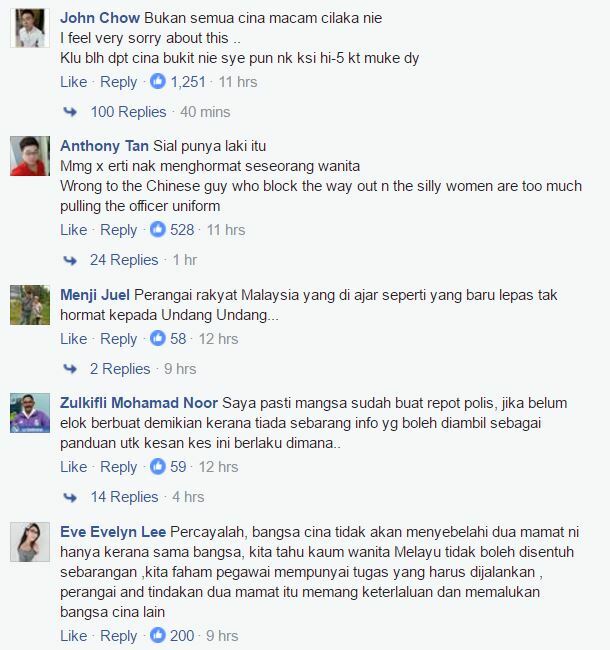 Recently, there was a video surfacing on the Internet regarding a female Shah Alam Municipal Council (MBSA) officer. In the video, it appeared to be that the officer was being harassed by a Chinese couple. The incident occurred due to the officer issuing a summons to the couple at Bukit Rahman Putra in Sungai Buloh but they refused. This couple cornered the officer and the woman holding on the officer’s uniform tightly while the guy kept insisting take a picture of her. The lady also kept yelling the officer abusing her and stating there’s a red mark on her which didn’t seem visible in the video. The officer’s colleague tried to help her but it was to no avail. As the scuffles continued on, a man in a red helmet aided the officer. The officer took the opportunity to remove herself from the situation and she walked away with her colleague. 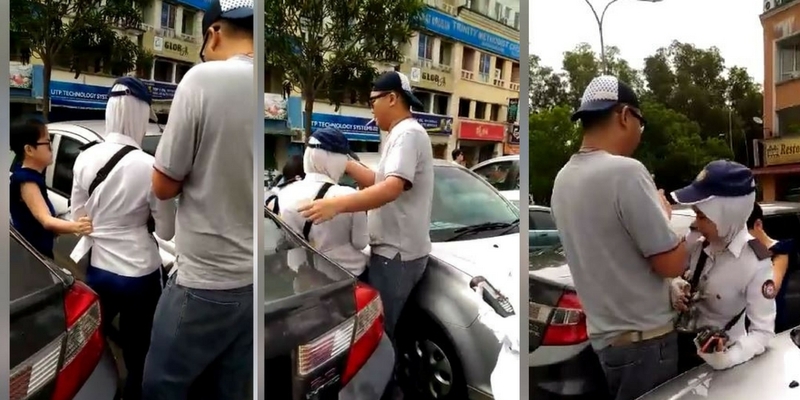 This incident has caused uproar among the netizens as they share how the Chinese couple were being rude to the officer, and some even hope that the couple gets arrested for what they have done. In my opinion, I believe that the couple had overreacted in the situation, just to avoid getting fined. The man was also plainly rude to harass the female officer in the first place. Overall, we should know our limits and keep calm in such situations.